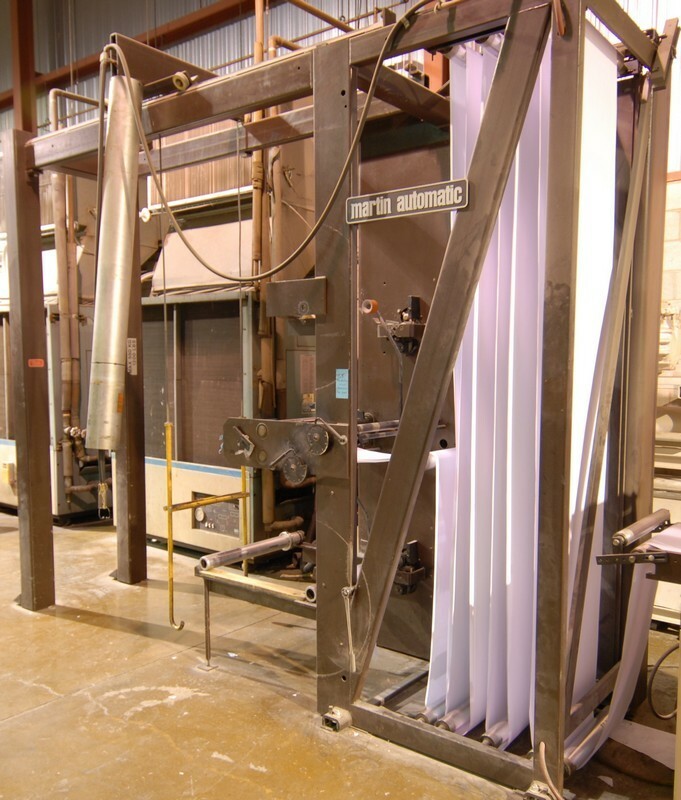 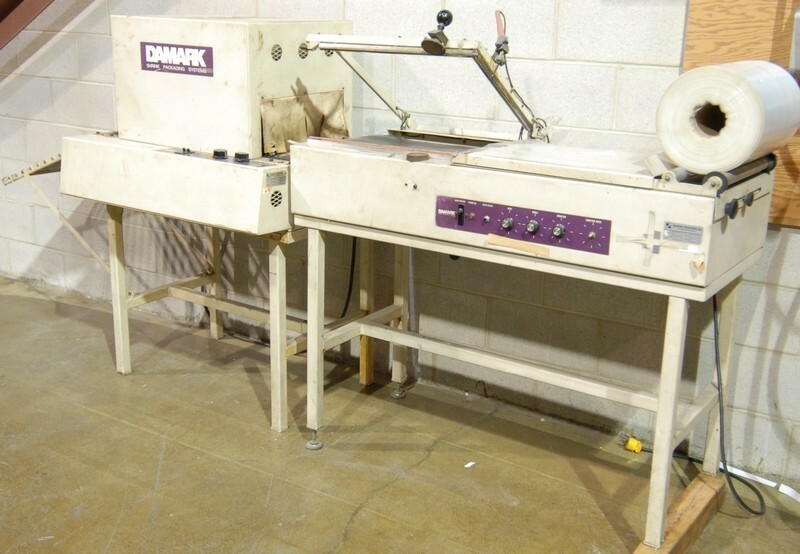 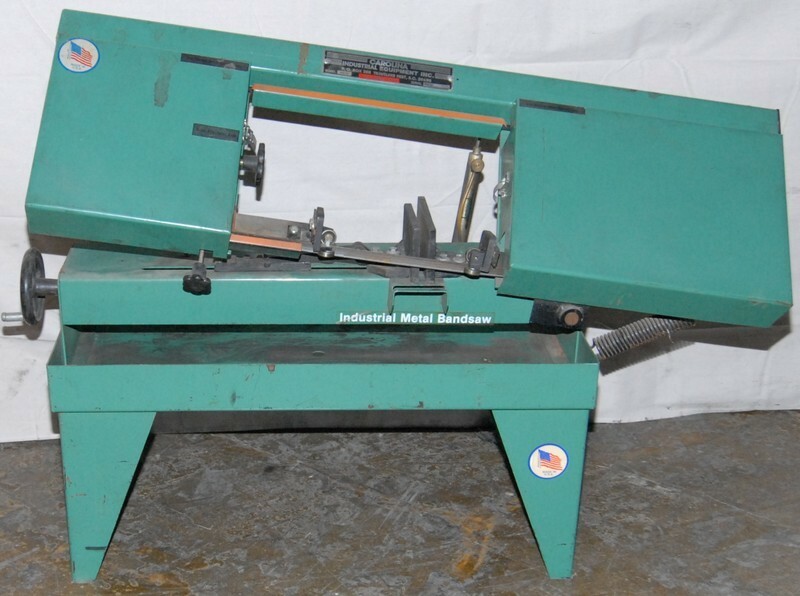 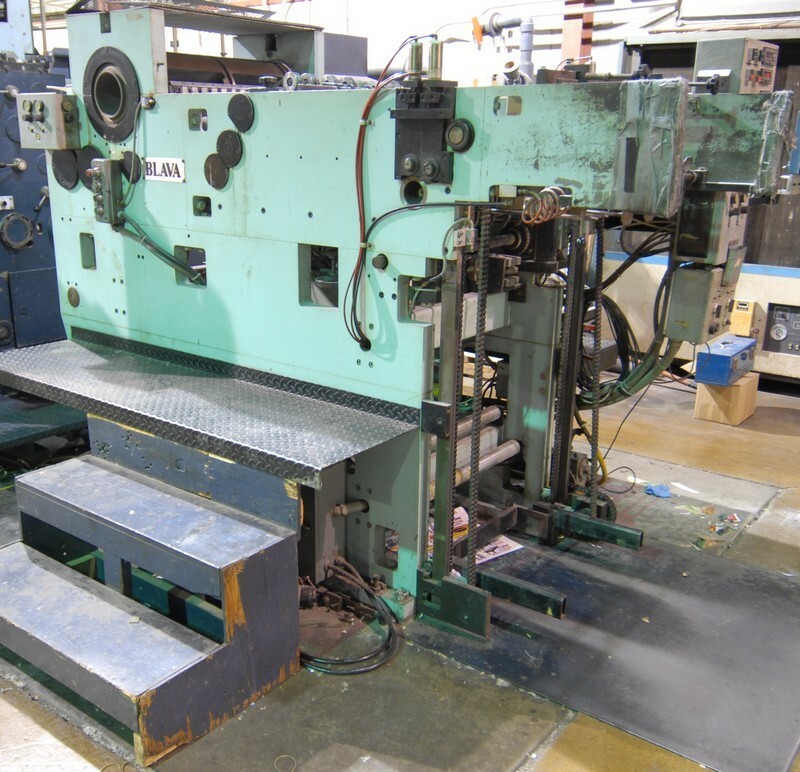 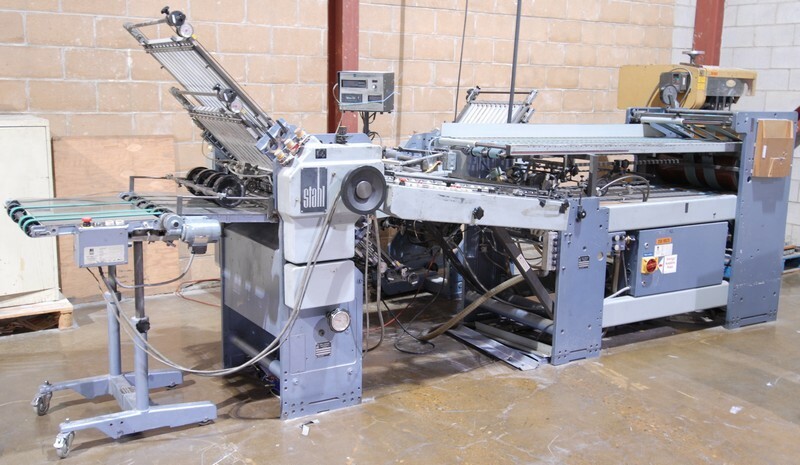 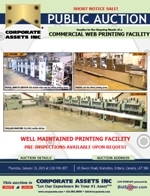 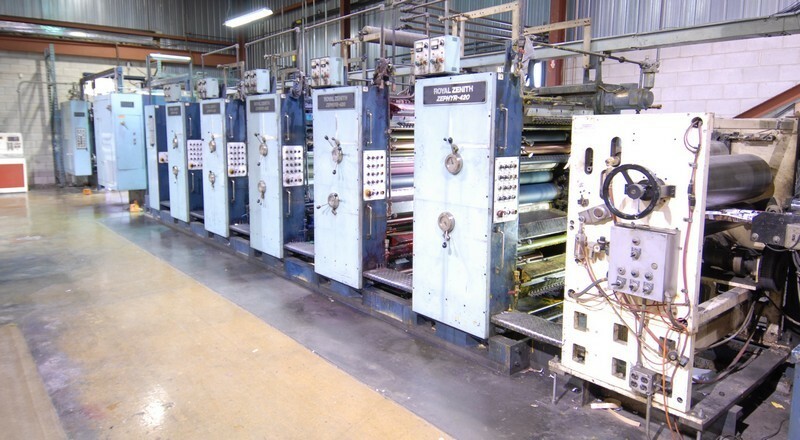 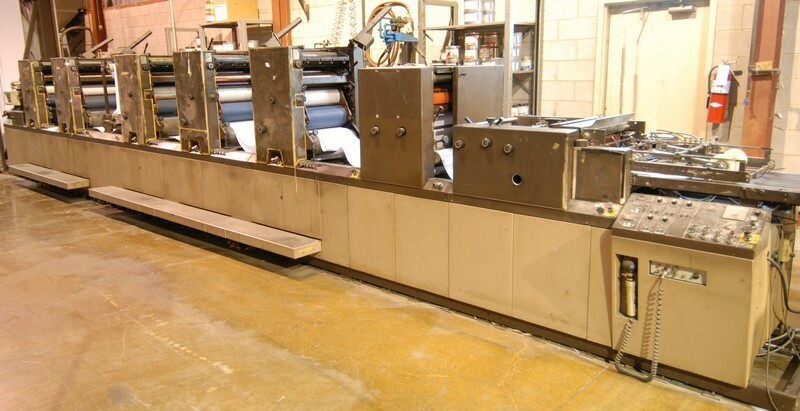 Corporate Assets Inc. | Commercial Web Printing Facility - Corporate Assets Inc.
Thursday, January 15 from 8:00 A.M. to start of auction. 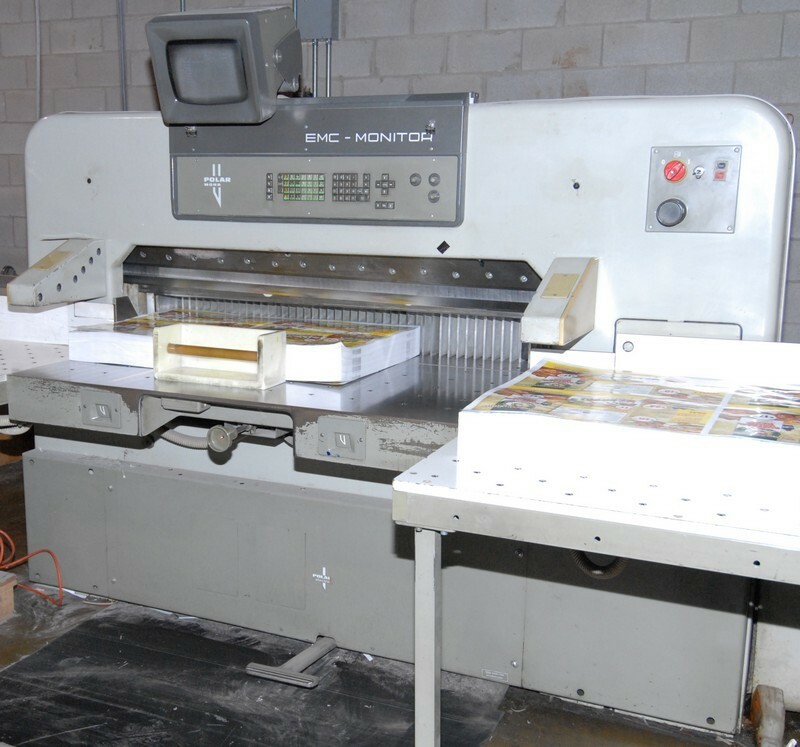 FEATURING: ROYAL ZENITH OF-8183 (5) unit double web printing press with (2) ENKEL automatic splicers and BLAVA glue unit; DIDDE (5) colour perfector web printing press with MARTIN automatic splicer and DIDDE stacker/counter; POLAR MOHR 137 EMC-MON 53" paper cutter with programmable control and air assist table; POLAR MOHR RB5 13"x17" paper jogger with air assist table; MULLER MARTINI 321.0401 (6) pocket stitcher with MULLER MARTINI (3) knife trimmer and MULLER MARTNI take off conveyor; ENKEL 50" splicer; CHALLENGE MS10A paper drill; STAHL TF56/444-RF 4/4 continuous feed folder with STAHL SAK66 delivery unit and electronic batch counter; BAUM LIBERTY Series 23"x36" continuous feed folder with BAUM digital batch counter; AKEBONO OB300 bander, PANTONE Formula Scale 2 digital ink scale; CHALLENGE Model A paper jogger; IS paper jogger; BRACKETT J30 paper jogger; DAMARK SMC1620 L-bar sealer with DAMARK heat shrink tunnel; ICS SHR-020-DCS 20 ton chiller; ICS CTS-2100 stainless steel cooling tank pump station; STRAPEX 606200-001 automatic pallet wrap machine; METTLER TOLEDO Panther Plus digital platform scale with 5,000lb capacity; RAYMOND 5,000lb ryder type electric pallet truck with battery charger; YALE 4,000lb ryder type electric pallet truck with battery charger; CROWN 4,000lb electric walk behind pallet truck with battery charger; (2008) MASTER FLO fountain solution mixing system with MASTER FLO mixing system and MASTER FLO refrigeration system; (4) LINCOLN pneumatic drum ink pumps, (5) GRACO pneumatic tote ink pumps, (2) pneumatic ink mixers; HENNING 32"x42" light table; HENNING 40"x60" light table; HENNING 50"x60" light table; GRAPHICLITE colour viewing station with GRAPHICLITE D5000 standard viewer; GRAPHICLITE colour view station; HENNING 25"x38" light table; CAROLINA HV12 metal cutting band saw; SEARS CRAFTSMAN 10" radial saw; pedestal type drill press; 6" double end bench grinder; LIONLIFTER hydraulic pallet jack with 5,500lb capacity; LIFTRITE hydraulic pallet jack with 5,000lbs capacity; (2) hydraulic pallet jacks; (2) shop fans; banding cart with tools; (11) sections of adjustable pallet racking and MUCH MORE! 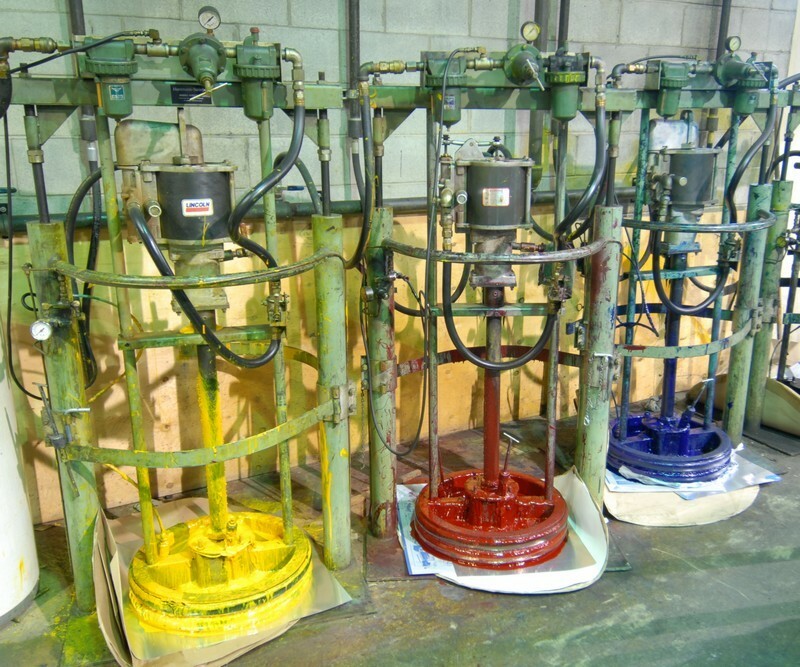 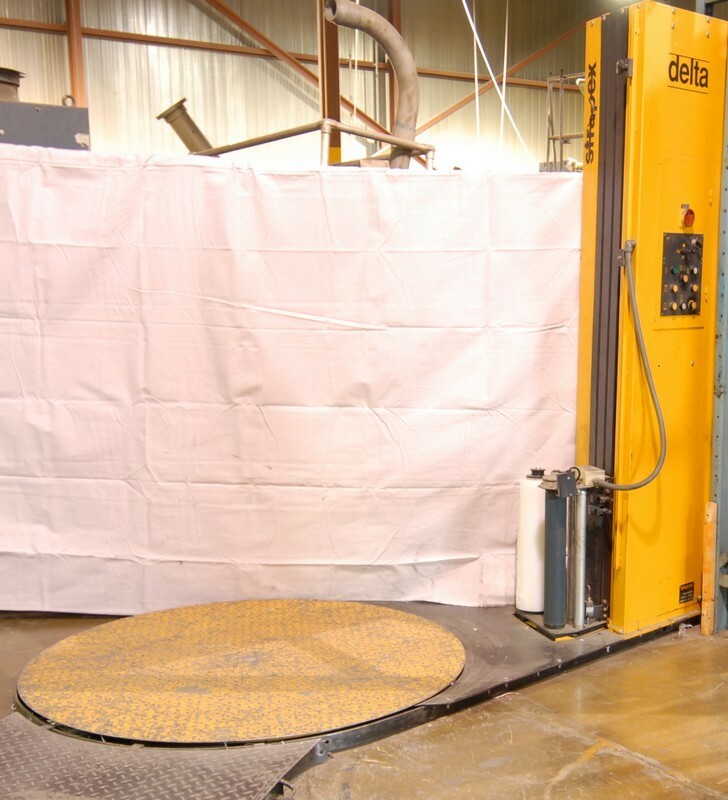 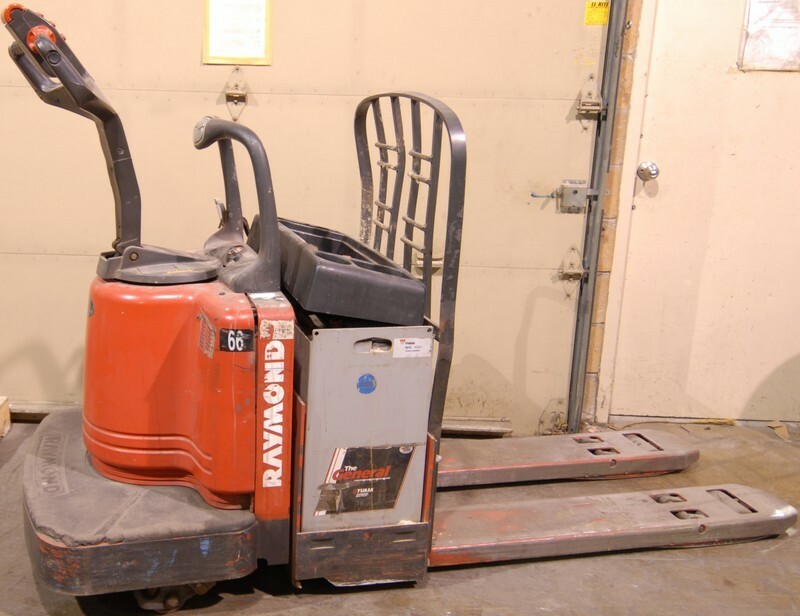 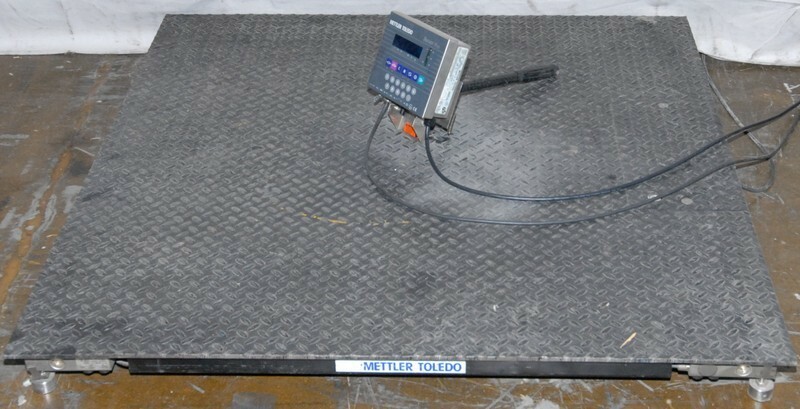 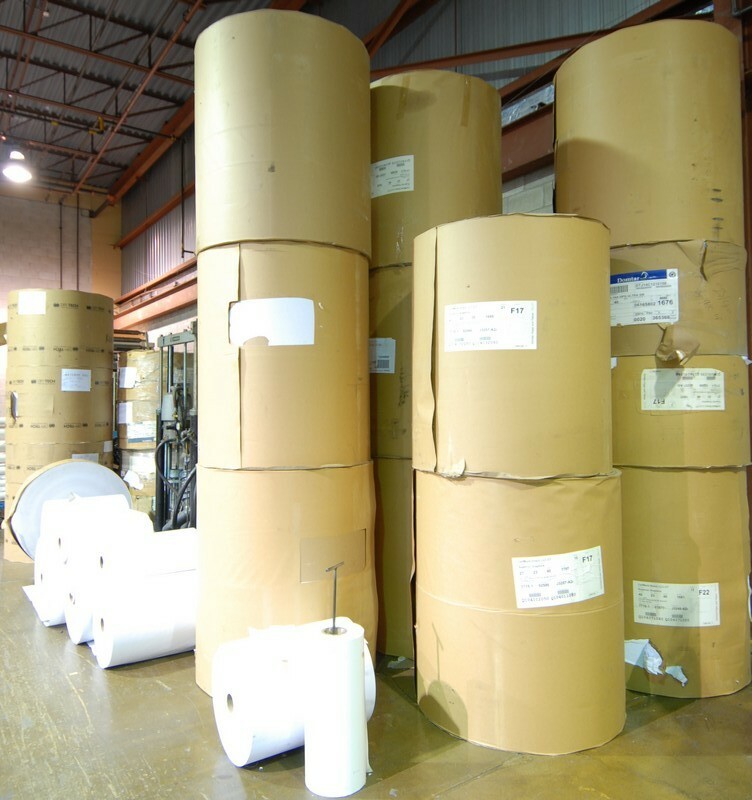 (5+) hydraulic pallet trucks; (20+) collapsible wire mesh steel bins; (5+) shop fans; (15+) sections of medium duty REDI RACK pallet racking; large quantity of shop tables and cabinets; bench grinders; drill presses; hand tools; power tools; banding and strapping caddies with tools; large quantity of PAPER ROLLS in various sizes and finishes; spare parts and components; large selection of quality home furnishings; office furniture and business machines and MUCH MORE!